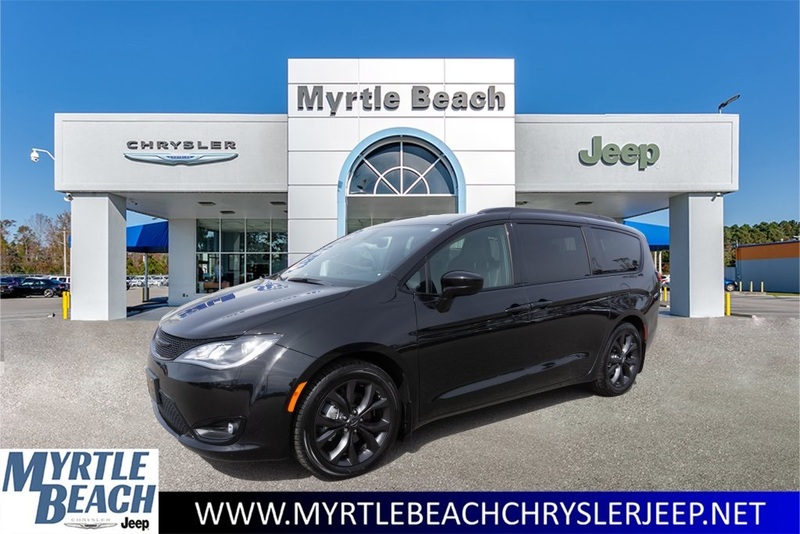 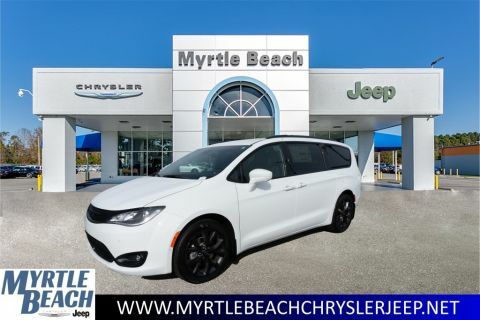 2018 Chrysler Pacifica Brilliant Black Crystal Pearlcoat Touring L 3.6L V6 24V VVT 9-Speed Automatic FWD Certified. 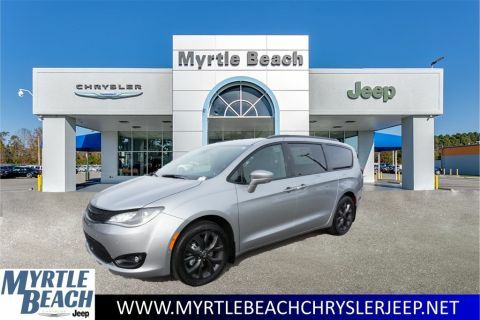 CERTIFIED BY CARFAX - NO ACCIDENTS!, REMAINDER OF FACTORY WARRANTY STILL APPLIES!, BLUETOOTH HANDS-FREE CALLING!, REAR VIEW BACK-UP CAMERA!, HEATED LEATHER SEATS, 3RD ROW SEATING!, REAR ENTERTAINMENT SYSTEM, Black Badging, Black Chrysler Grille Wing Badge, Black Day Light Opening Moldings, Black Spear Applique - Rear Fascia, Black Stow N Place Roof Rack, Body Color Door Handles, Perf Leather Bucket Seats w/S Logo, S Appearance Package, S Badge, Upper/Lower Grilles/Blk Surrounds Premium Fascia, Wheels: 18" x 7.5" Aluminum Black Noise. 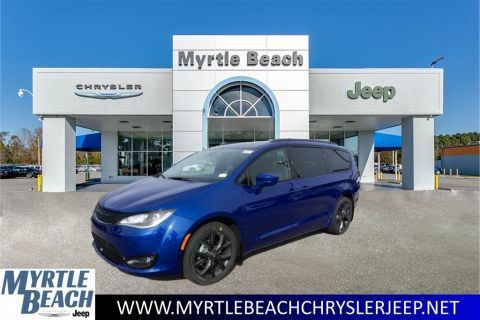 Odometer is 32700 miles below market average!